If you have a question about our event feel free to contact us via e-mail or phone. This is a manufacturer authorized public inventory liquidation. Please remember that inventory is liquidated first come first served. Thank you! A customer service representative will contact you shortly. 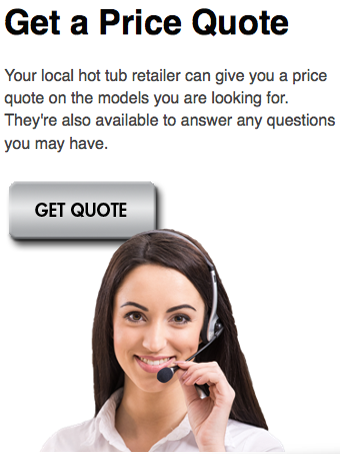 One time only Hot Tub & Swim Spa Liquidation. Save up to 60% below retail. HUGE Hot Tub & Swim Spa Liquidation!